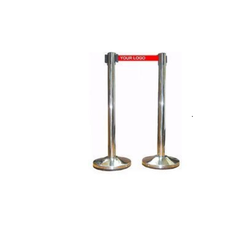 Prominent & Leading Manufacturer from Mumbai, we offer rope manager with velvet rope, queue manager with rope, queue manager - velvet rope, classic rope post in brass, copy of classic rope post in brass and queue barrier. Will Remain Upright In Most Rigorous Circumstances. 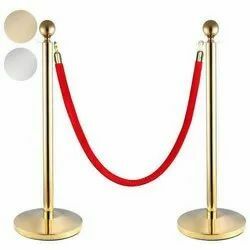 Queue Manager - Velvet Rope with Velvet ropes gives the royal and influential look. 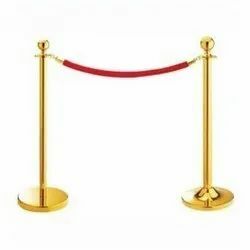 It is available in customized weight and size. 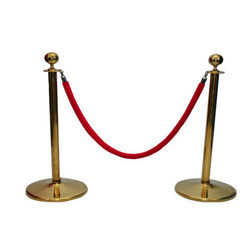 Owing to our enriched industrial experiences, we are committed to providing a wide variety of excellent quality Classic Rope Post in Brass. 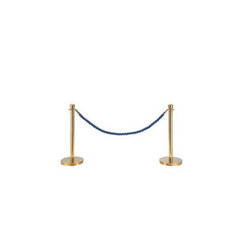 Owing to our enriched industrial experiences, we are committed to providing a wide variety of excellent quality Copy of Classic Rope Post in Brass. 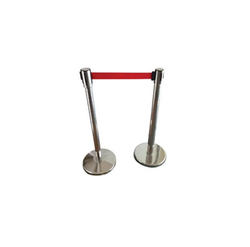 As a quality-oriented organization, we are focused to provide our clients excellent quality Queue Barrier. As a quality-oriented organization, we are focused to provide our clients excellent quality Queue Manager. 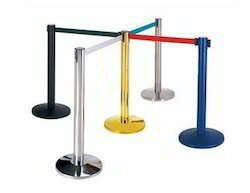 We have carved a niche amongst reliable dealer of the wide range of Queue Manager With Rope. Backed by the years of experience, we are engaged in manufacturing & trading a quality range of Que Managers. 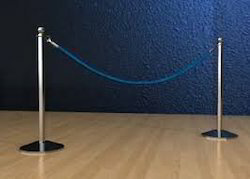 These products are considered as the guardian fall protection goose that is precisely designed to use with the warning line. 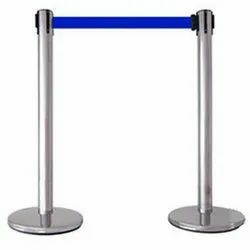 As well, Offered products are obtainable on different specifications to meet the frequent needs of our esteemed clientele. 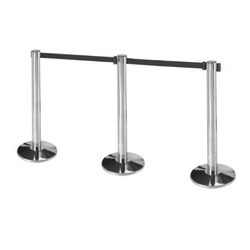 Our products are useful at exhibition center, the new launch of cars/bike, showrooms.